The modular approach taken by Scania to its vehicle design is being enabled with the use of the Dassault Systèmes design platform. 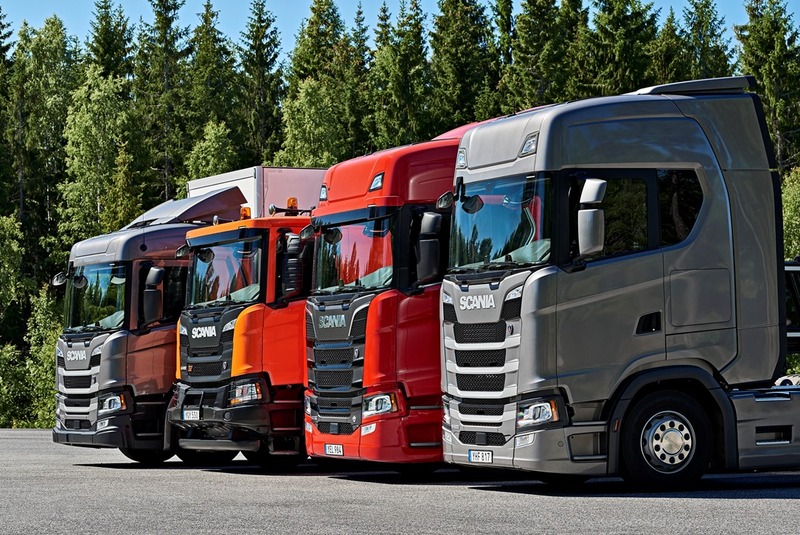 Dassault Systèmes and Scania have formalised the process to deploy the 3DExperience platform and other DS products at the commercial vehicle manufacturer. “Scania’s renowned modular system opens up innumerable variants of products and the continuous introduction of design changes,” said Michael Thel, Engineering Director, Scania. “This requires a comprehensive repository of designs that can be joined together in building the applications of the customer’s choice. The 3DExperience platform will help improve simulation for faster validation of our vehicles. It will also enable full traceability and digital continuity from design to manufacturing throughout our unique virtual product development processes.